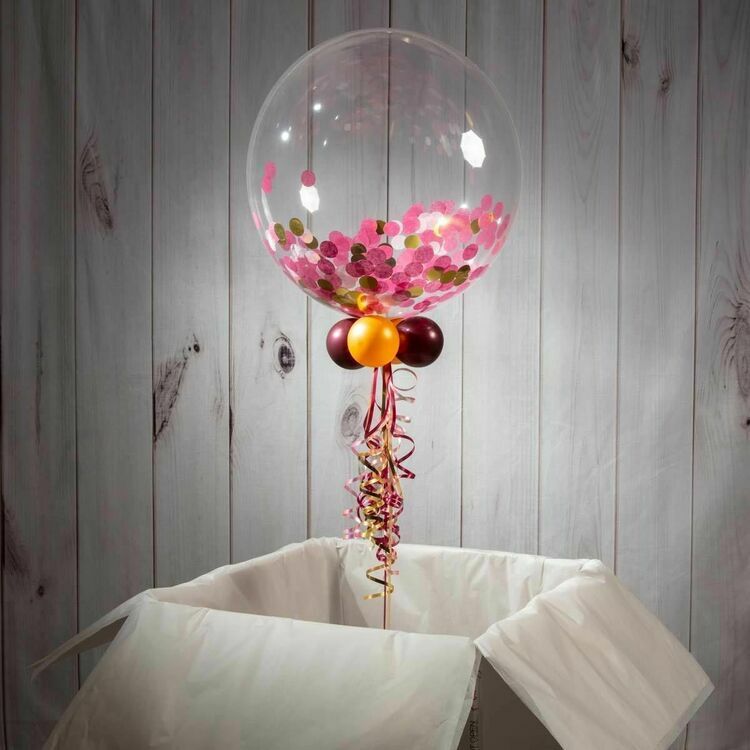 Wish someone a swift recovery with this personalised bubble balloon, the perfect way to cheer them up. 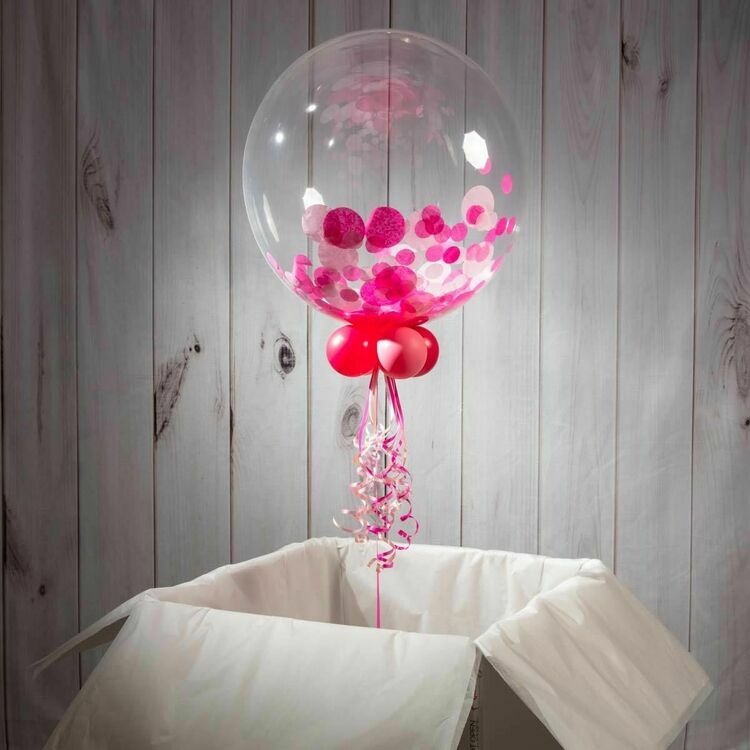 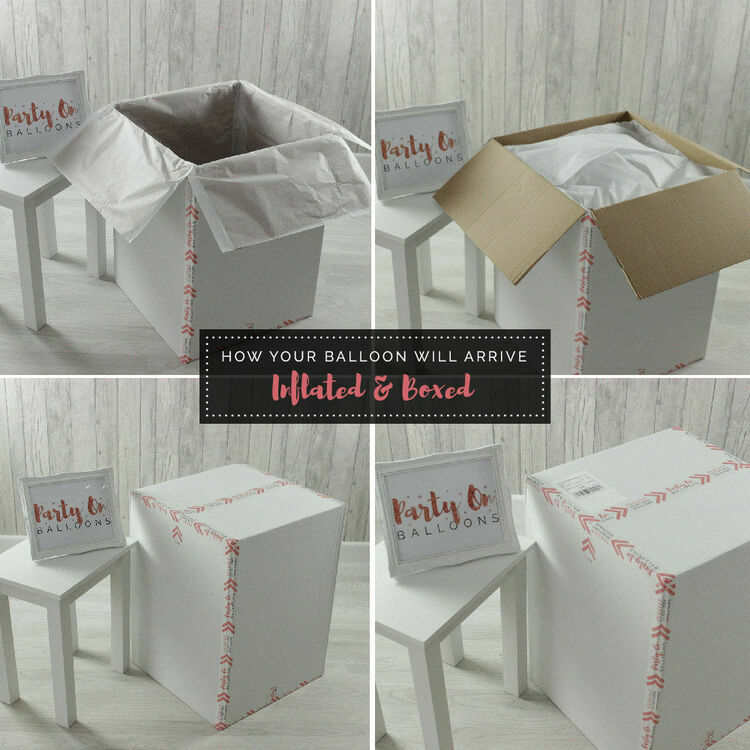 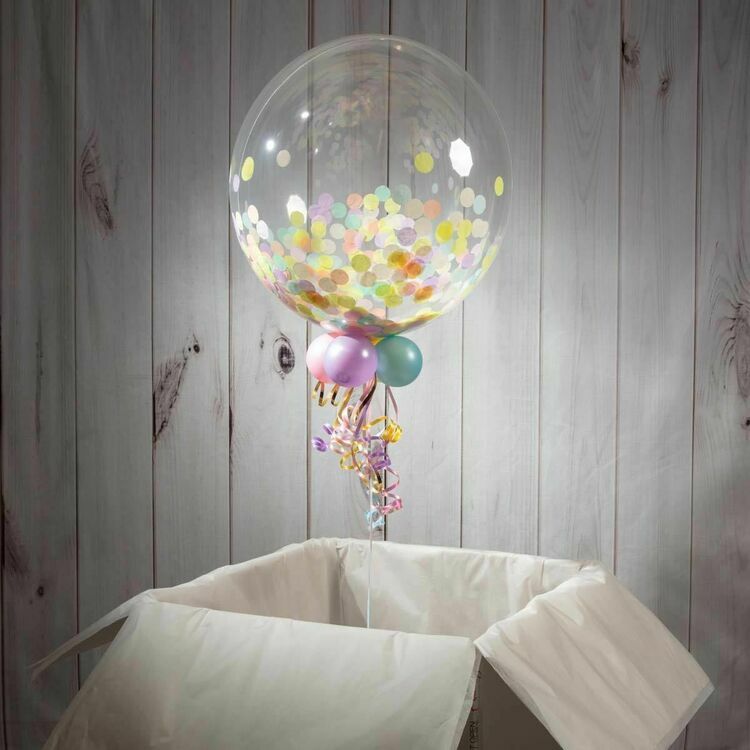 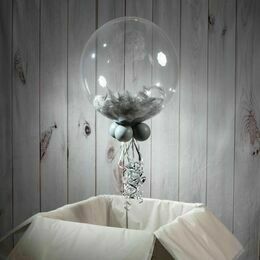 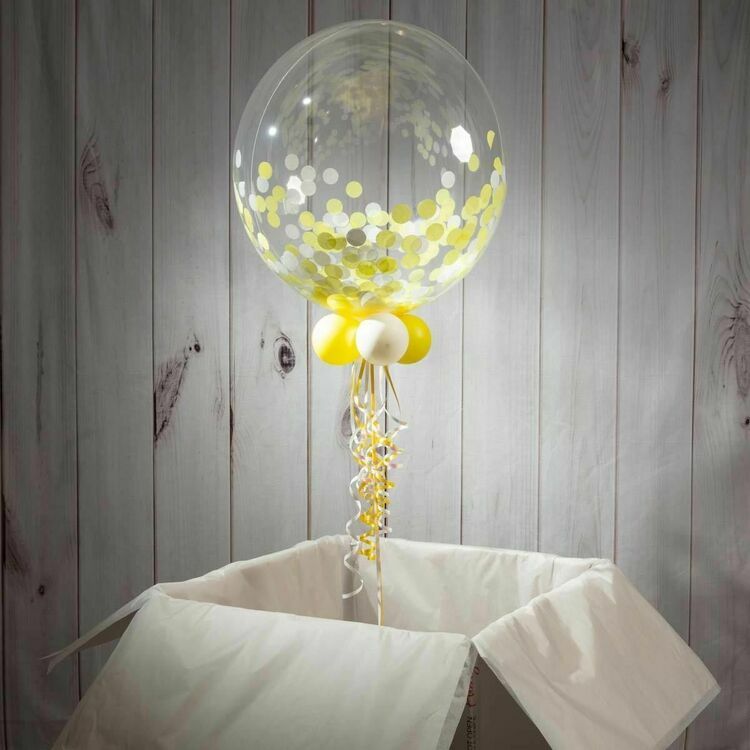 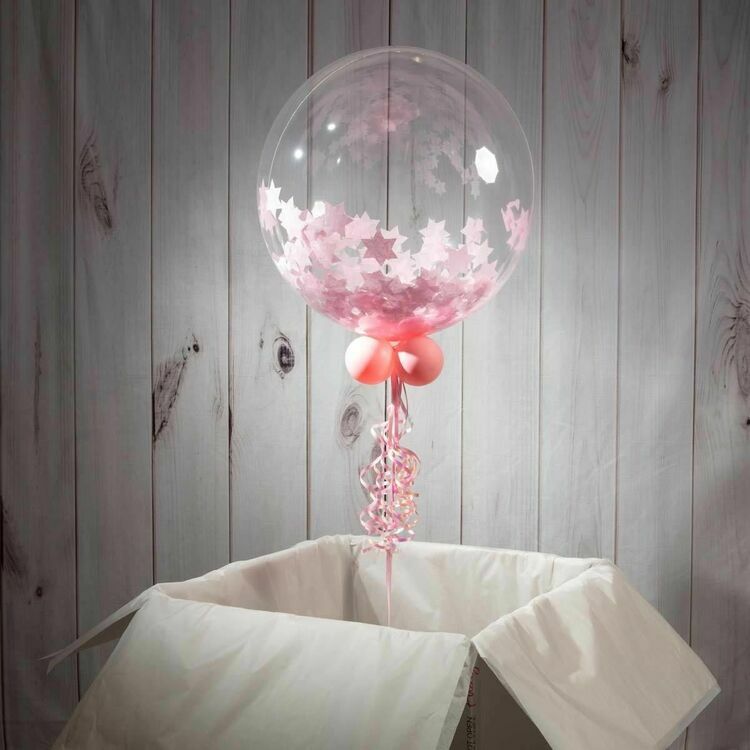 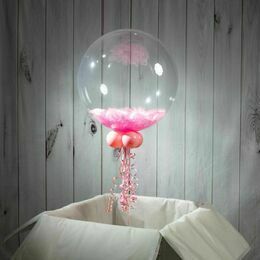 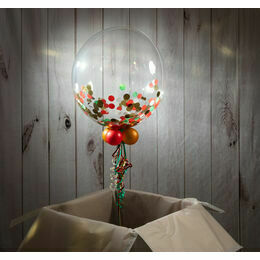 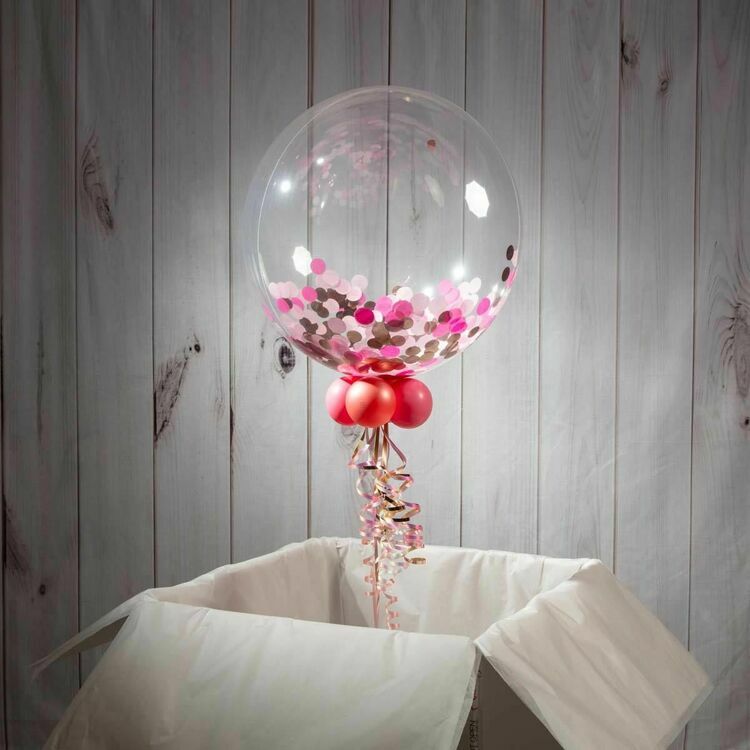 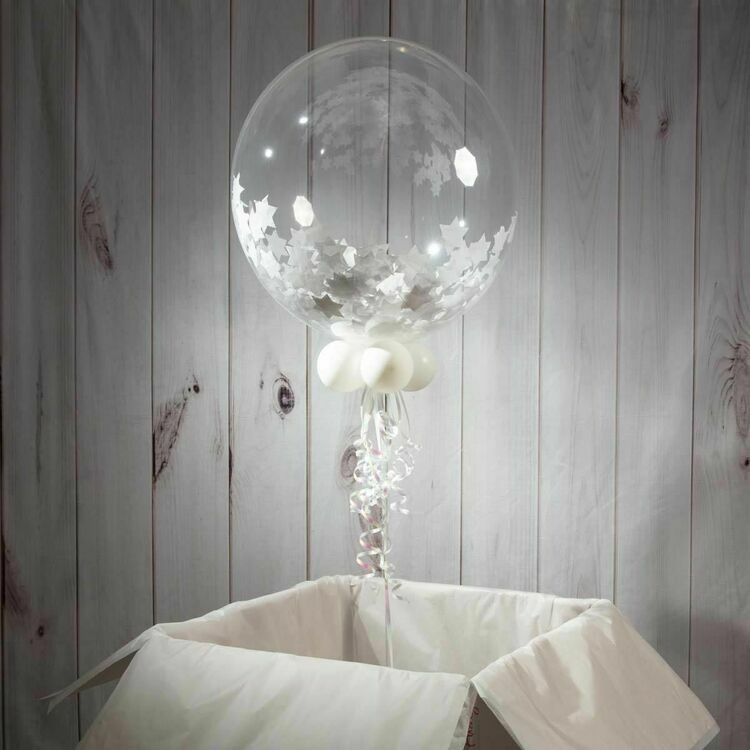 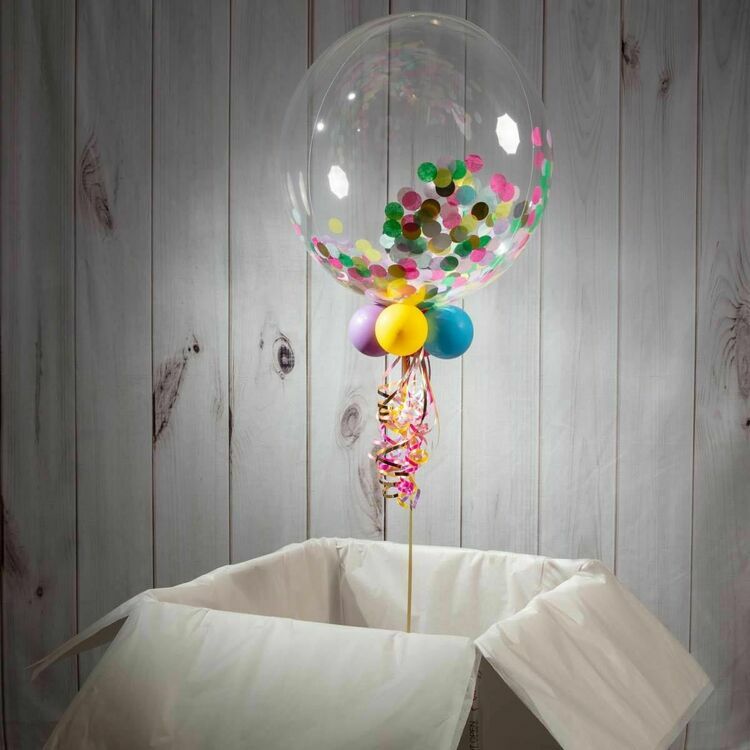 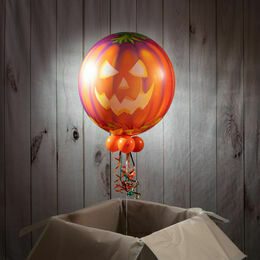 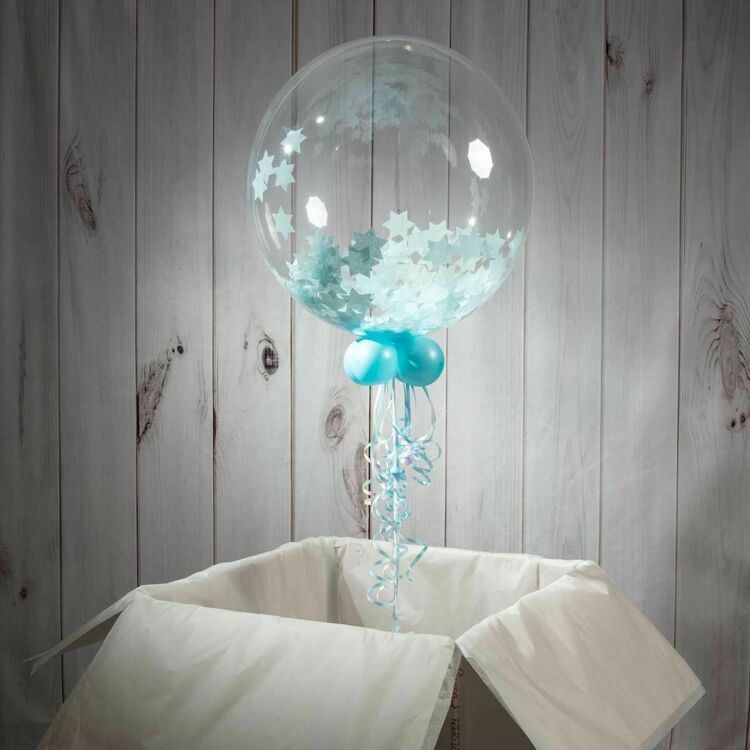 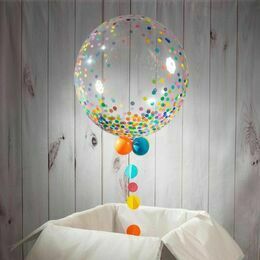 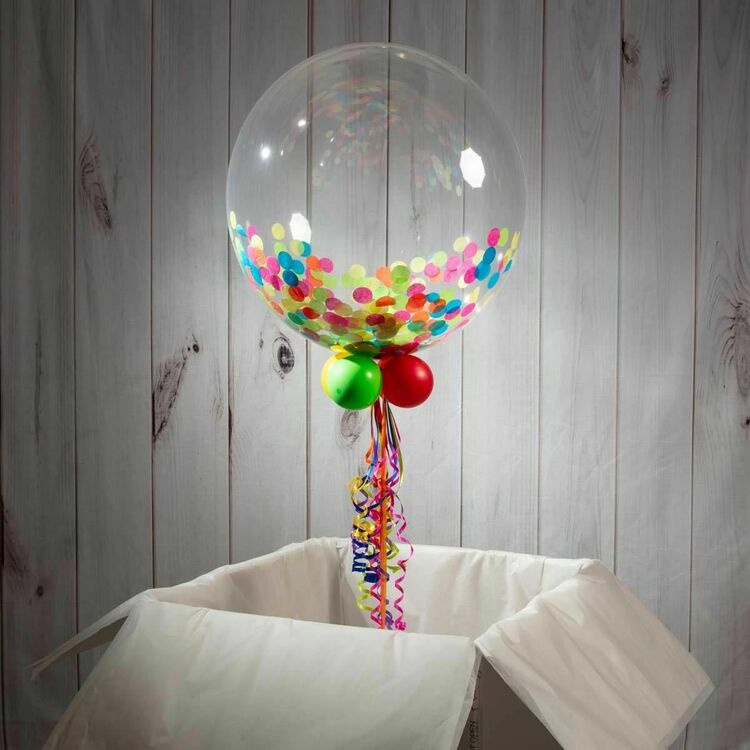 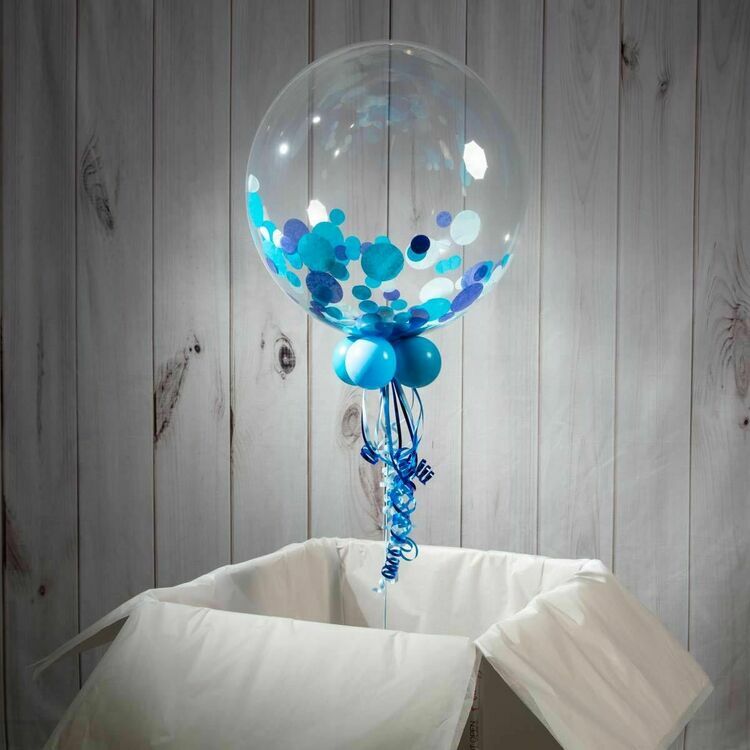 We inflate a 20" clear balloon and then add confetti in the colour of your choice inside. 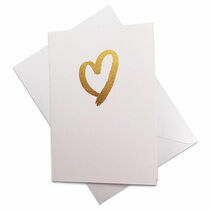 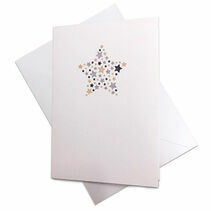 On the outside you can add your own message, with a choice of fonts and colours.